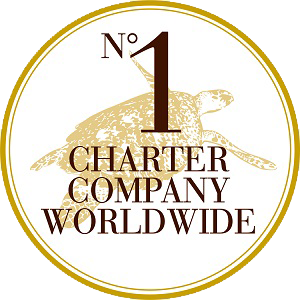 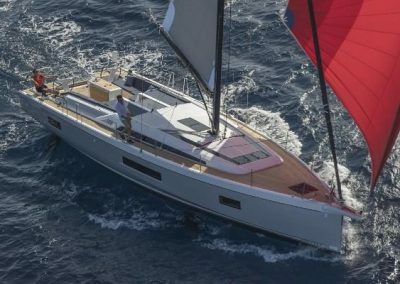 Available for charter from April 2019. 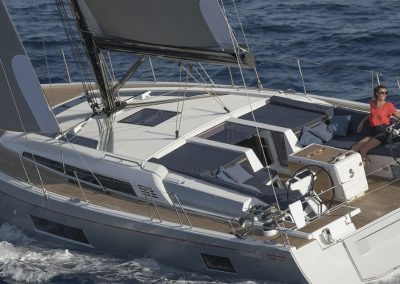 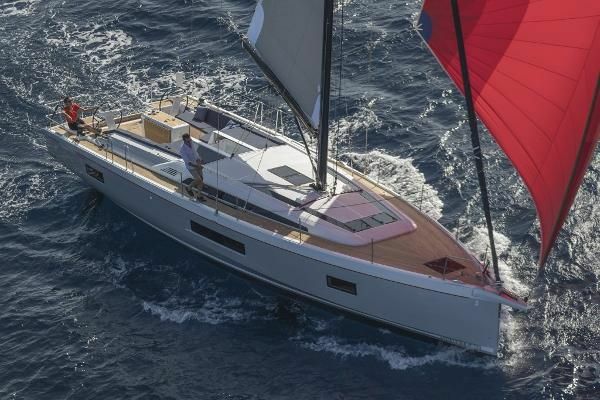 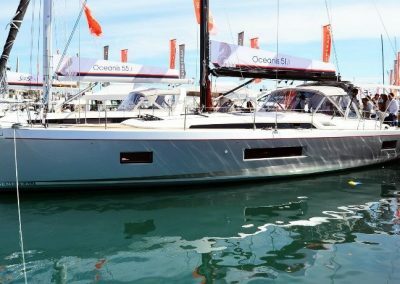 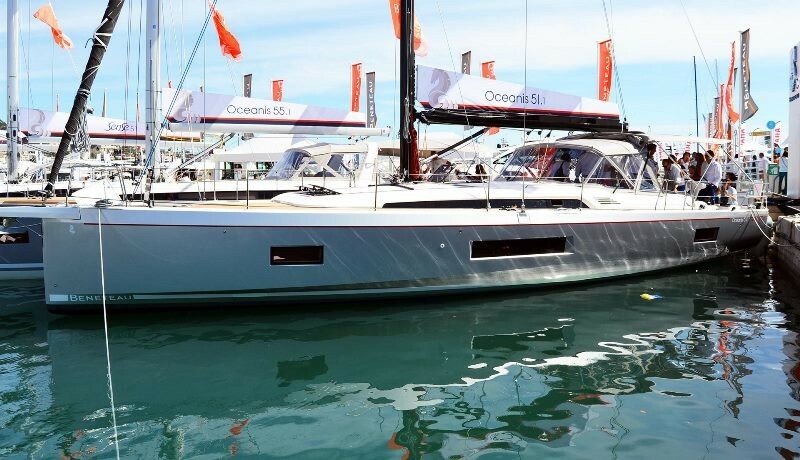 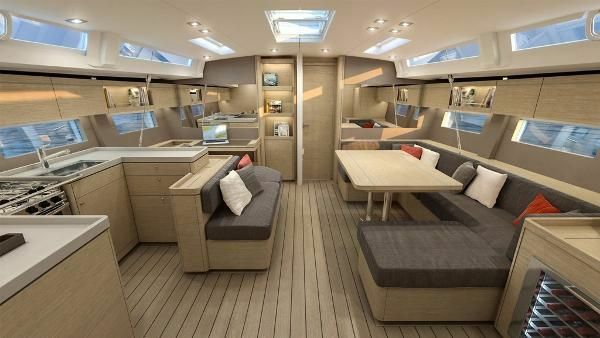 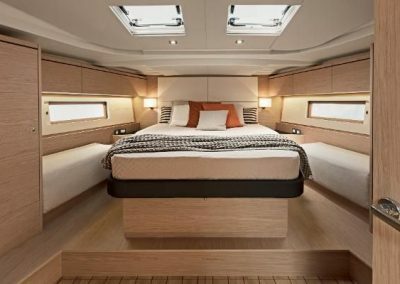 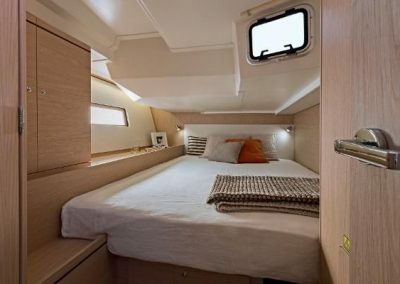 The Oceanis 51 is easy to handle, comfortable and the spacious cockpit has plenty relaxing seating with sun bathing areas either side of the companionway. 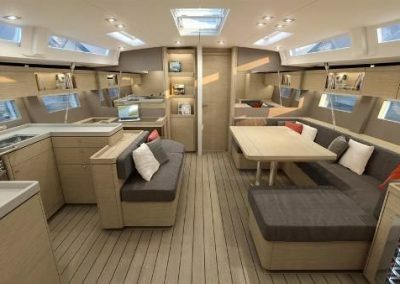 Aft of the cockpit is an electric swim platform with a swing out BBQ for relaxed entertainment. 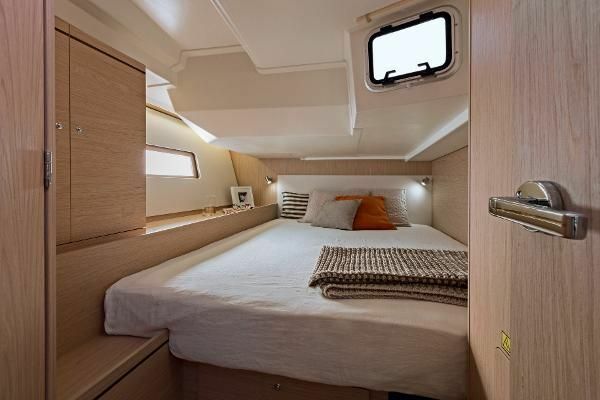 Below decks the saloon is light and open with the master cabin forward of the vessel having ample space with a walk around bed with separate toilet and shower. 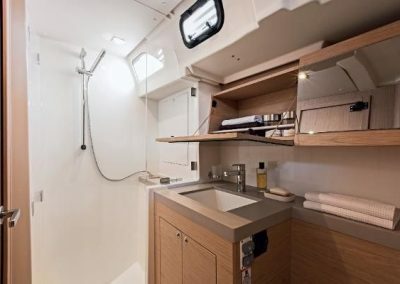 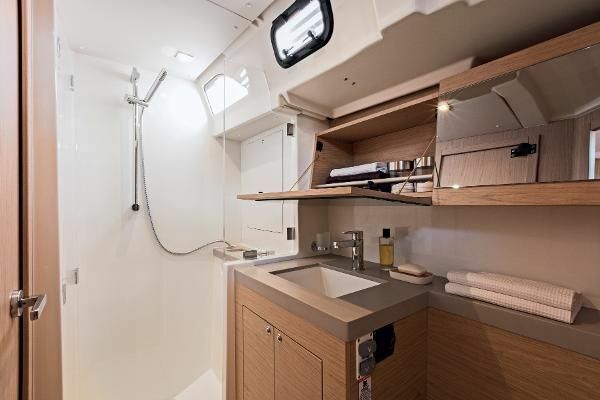 Aft there are two more large double cabins ensuite. 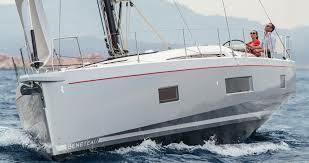 All in all a beautiful monohull to experience the beauty of the Whitsundays.